It’s with deep disappointment that I have to let XH558’s supporters know that she will not be appearing at RIAT this year. DescriptionImage of China’s Poyang lake from the synthetic aperture radar (SAR) on the Sentinel-1A satellite, acquired on 12 May 2014 in dual polarisation. The radar gathers information in either horizontal or vertical polarisations, shown here as a composite (HH in red, HV in green and HH-HV in blue). 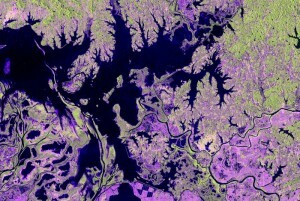 Poyang is just one of the many project areas of the collaborative Chinese-European Dragon Programme, which marked its ten-year anniversary this week. 30 May 2014As ESA and China mark a decade of cooperation, imagery over China’s Poyang lake is testament to the new Sentinel satellite’s promise of continued radar data acquisition for a multitude of applications. 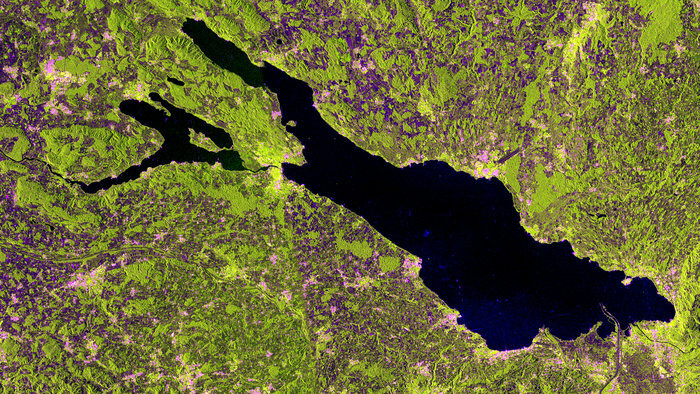 DescriptionThe freshwater Lake Constance in Central Europe is pictured in this image from the Sentinel-1A satellite.